Kaspar Richter heads the growth and business climate entity for the structural reform service of the European Commission. From 2013 to 2015 he was responsible for product market reforms in the Greece department of the EU Directorate General for Economics and Finance. Prior to that Kaspar Richter has worked for 13 years for the World Bank in Africa, Asia and Europe. 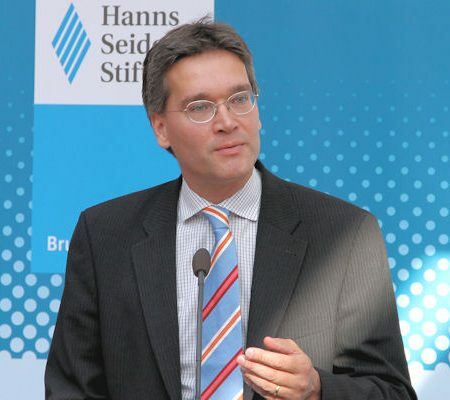 He holds a PhD and MsC in Economics from the London School of Economics and diplomas in economics and political science from the Freie Universität Berlin.